It has been scientifically proven that humans have a predisposition to focus on the negative. It seems to be inherent in our programming and reinforced by our upbringing. Just think about the time you came home with 5 B’s and 1 D on your report card. Where did your parents focus their attention? When we set new goals especially at the start of a new year many of us begin by looking at the past year and asking ourselves “What didn’t I like?” or “What didn’t I accomplish?” We focus the 20 lbs we didn’t lose or the sales quote we didn’t hit. So we make a list of what we want to accomplish in the new year followed by a list of all the actions we will take to achieve our goals. Week 1 we’re knocking it out’ve the park … we’re excited … and we say to ourselves … this will be our best year ever. Two to three weeks into our new program we may begin to wane a little and start to slip back into old patterns. 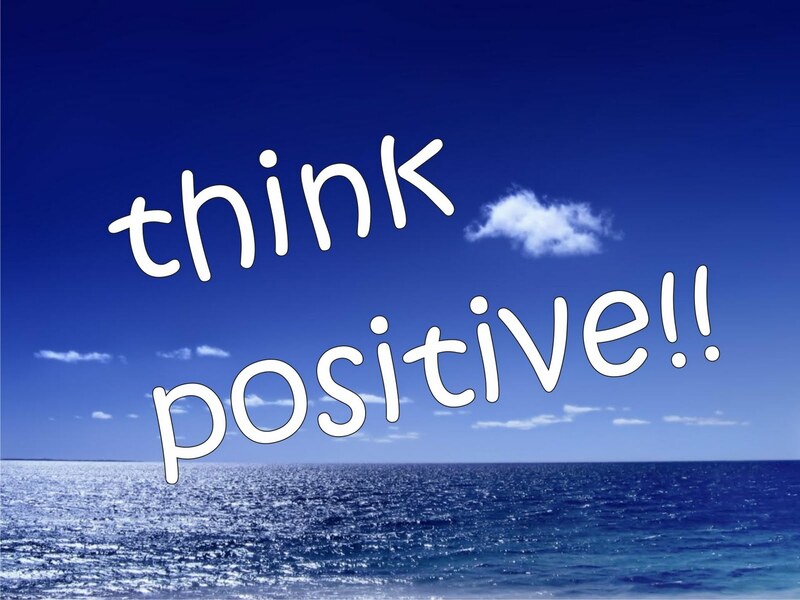 Decide to be Positive – Remember in a mere nanosecond you can decide to change your beliefs and your thoughts. And changing your beliefs, changes your behaviors and that will change your results. You are that powerful. Based on that quote you might as well think positive … it’ll get you much further in life and I guarantee you’ll be much happier! PreviousPrevious post:WANT YOUR BEST YEAR EVER … ?NextNext post:The Power of Positively Persisting!